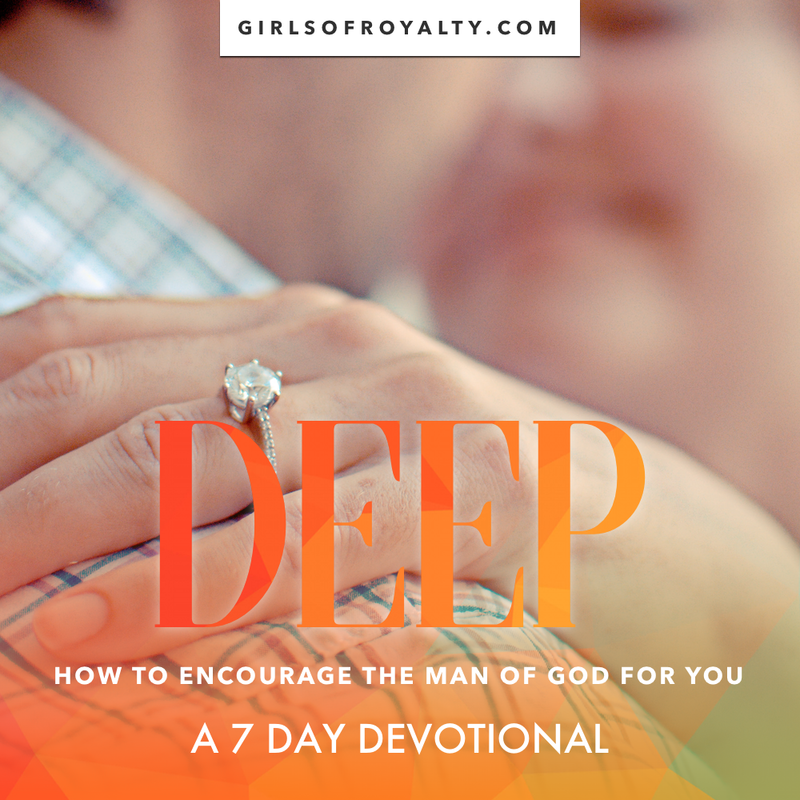 Over the course of 7 Days, dive into a devotional built around being a woman of God that affirms and builds up her husband! We will tackle topics like wisdom, affirming your mate, being equipped by the Holy Spirit, and how to fight in the Spirit for your husband! Drop your email below and begin your devotional today! Genesis Dorsey has a passion for connecting people to one another and to God. 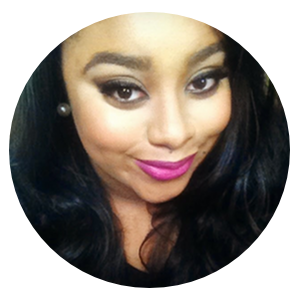 She is the founder of Girls of Royalty a serial entrepreneur. Thank you for signing up for DEEP! Check your email shortly so you can begin your first day!